you have not your soul? This haiku is a contribution to Ronovan’s Haiku Challenge #214. 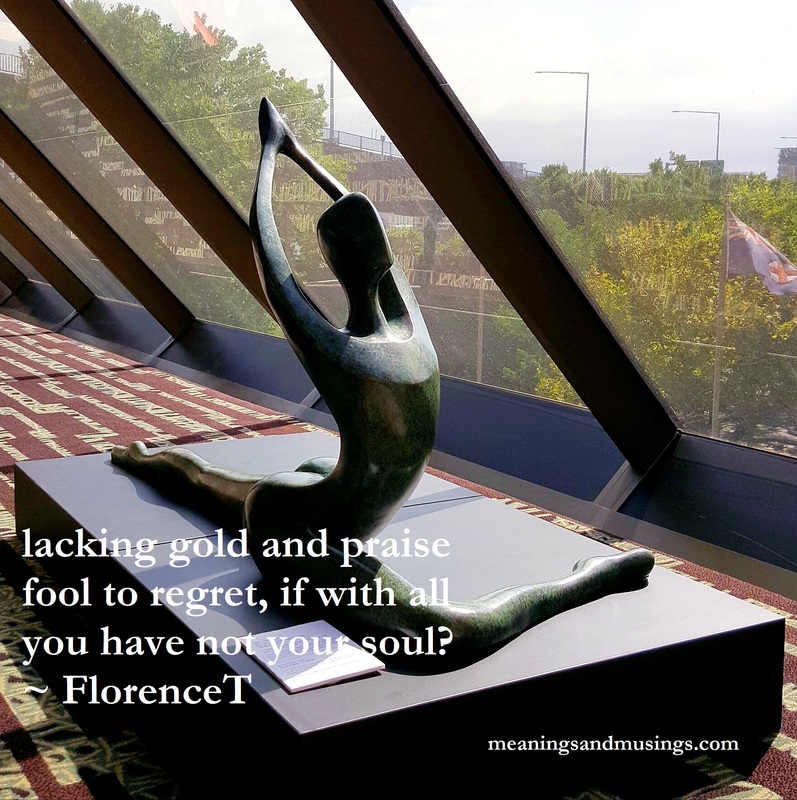 This week’s prompt words are lack and fool. Next So I travel… to be home.